I’m working on three big articles for you later this week. 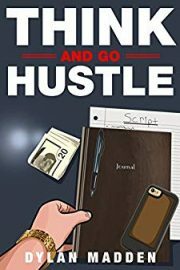 In the meantime, I wanted to bring forward people who have review Think and Go Hustle. 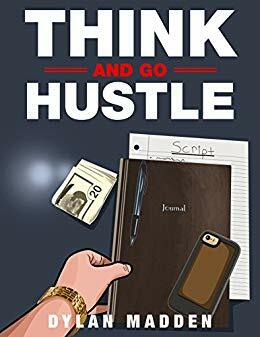 I’m proud to announce the release of Think and Go Hustle in paperback.